Nothing brings family and friends together like your best homemade burger recipe. After 29 years, we still believe that burgers taste way better with Sutter Home. Turns out, so do many of you. So, it’s not a surprise that we had another great year of submissions for our Sutter Home Build a Better Burger Recipe Contest. Remember, if you have a burger recipe and wine pairing that you believe is worthy of our $25,000 grand prize, please enter our Build a Better Burger Recipe Contest this year. We can’t wait to receive everyone’s awesome burger recipes and Sutter Home wine pairings. Remember, anyone can enter and win the $25,000 Grand Prize in our Build a Better Burger Recipe Contest. Discover how easy it is to come up with a winning delicious homemade burger recipe and wine pairing. 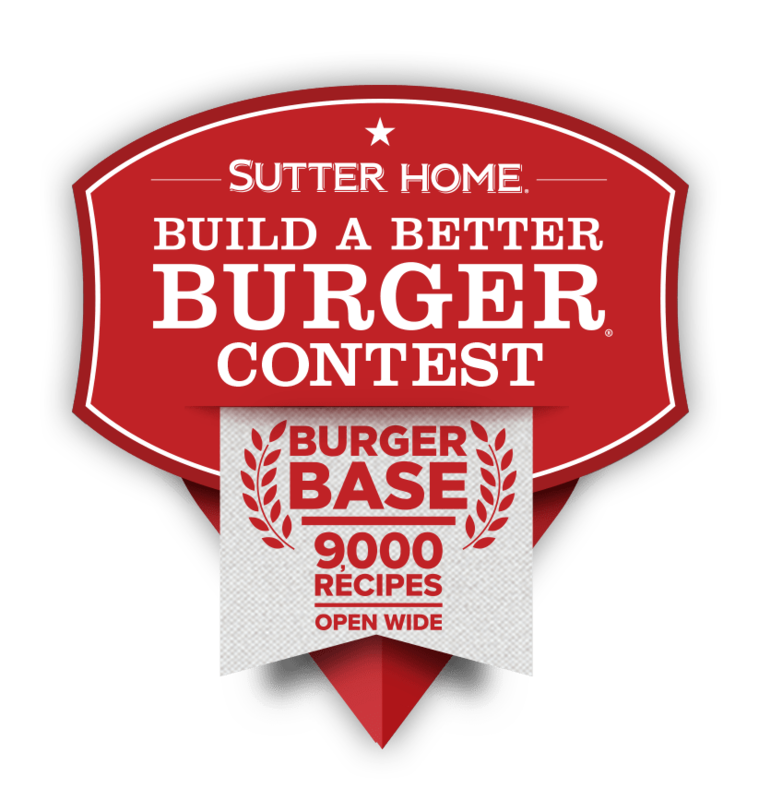 Discover What it Takes to Win the Sutter Home Build a Better Burger Recipe Contest. Meet Our Foodie Partners, Who Help Set the Table for Our Sutter Home Build a Better Burger Events. Need Inspiration for Your Burger Recipe and Wine Pairing? Meet Our Food Bloggers. Give a high-five to America’s top 5 finalists in Sutter Home’s 2018 Build a Better Burger Recipe Contest. Here are America’s top 20 semifinalists in Sutter Home’s 2018 Build a Better Burger Recipe Contest.